Do you want to send patches to Kotlin? Do you want to be Kontributor? Do you want JetBrains to list your name in Kotlin blog? This is the talk for you! This talk will explain how to send patches to Kotlin (mainly Kotlin plugin) repository as an external contributor. 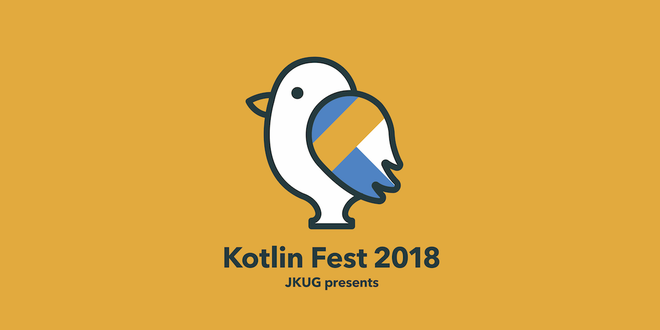 satorufujiwara published Kotlin Fest 2018.